Whether you are renovating your home or just rewiring due to wear and tear, DEC will ensure a quality, professional installation with the least amount of disruption to your home. We strive to be a versatile as possible, so will be please to assist in other projects around the home, such as, Flat screen TV installations, additional sockets for home cinema systems, kitchens telephone as well as installing kitchen appliances and hoods. 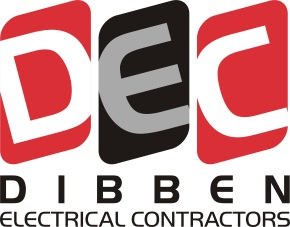 Whether you wish to replace existing lighting or install new or additional lights, Dibben Electrical will be happy to help with all you indoor and outdoor lighting needs. Our experience will assist you in choosing the right lighting for your room, be it dimmers, spotlights, LED or feature lighting. 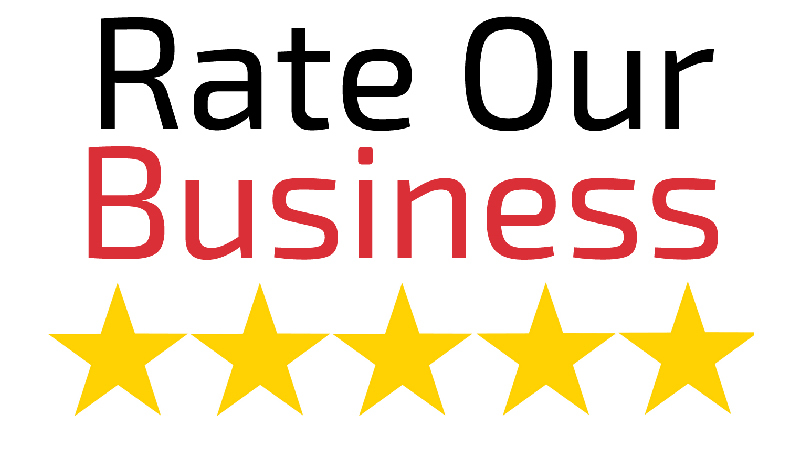 We are the experts in testing domestic and commercial property to give you confidence that the fixed wiring is safe and in good working order. In addition, should you feel that something isn’t right with your wiring, we will be happy to check for any faults with your electrics, giving you complete peace of mind. Our services are very diverse and also include fuse and consumer unit repair or replacement, fire and smoke alarms, outdoor power, maintenance, fault finding and any small domestic works you require.